Click to subscribe via RSS feed or iTunes. A thorough breakdown of the Cavs' big win over the Celtics in Game 3 of the Eastern Conference Finals. With host Nate Duncan (@NateDuncanNBA) and Danny Leroux (@DannyLeroux). 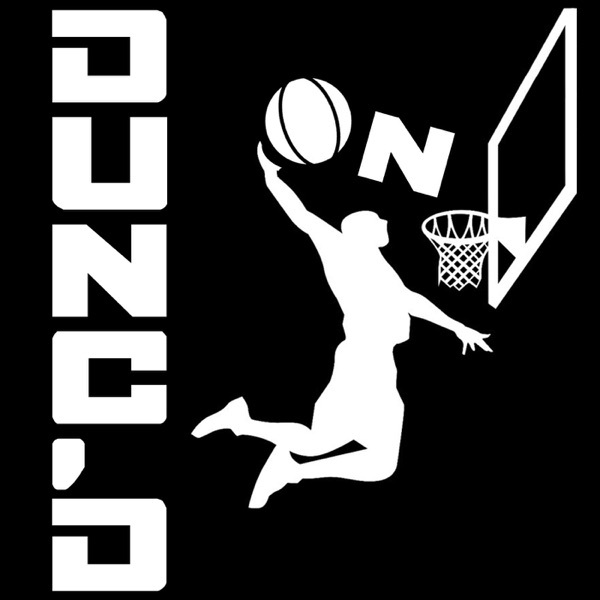 And if you like this pod, please donate to support Nate and Danny at Patreon.com/DuncanLeroux. Merchandise available at NateDuncanNBA.com.